Hey! 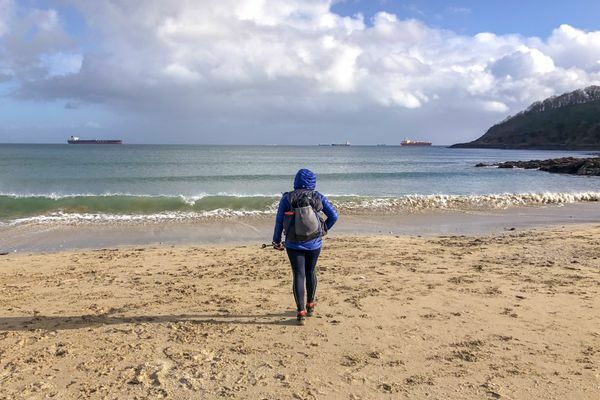 I'm Gail, a Cornish woman from the UK who will be attempting a SOBO Thru Hike of the Appalachian Trail this year. World traveller, writer, teacher, runner and chronic pain warrior; I'm here for all your chat, sass and amusing feedback. Excited to share the honest glorious mess of my preparation and journey with you.